In this rare never-before-seen footage, shot in the early 90s, you will see 10 Gracie Challenge matches against traditional martial artists at the Gracie Academy in Torrance, CA. It's worth noting that, unlike most Gracie challenge matches ...which are fought by members of the Gracie family, all the jiu-jitsu representatives in this video are students of the Gracie Academy. Thier names are: Lowell Anderson, Fabio Santos, Joe Pardo, Mark Baumeister & Mauricio Zingano. 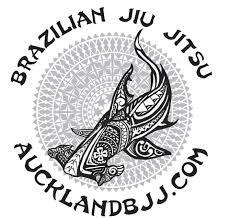 Share it if you know someone who needs jiu-jitsu but hasn't taken the first step on the mat!